The name DOLBY is synonymous with technologies that help producers and broadcasters deliver consistent high quality audio to their audiences; how-ever and where-ever they are listening. 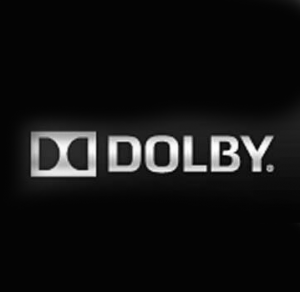 Syntec International invites you to join Mike Babbitt, Senior Manager of Professional Support with Dolby, based in San Francisco, when he speaks about managing and controlling loudness for digital television, using examples from the broadcast of the Grammy awards ceremony last month. Monday, March 26, refreshments at 6-00pm for a 7-00pm start. Wednesday, March 28, refreshments at 6-00pm for a 7-00pm start. Monday, April 2nd, refreshments at 6-00pm for a 7-00pm start. Mercure Hotel, 345 The terrace, Wellington. N.Z. Wednesday, April 4th, refreshments at 6-00pm for a 7-00pm start. Mercure Auckland Hotel, 8 Customs Street, Auckland. N.Z.